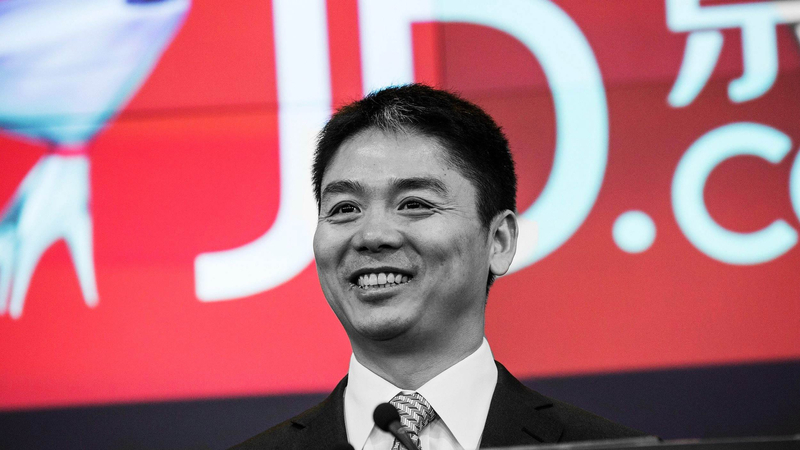 The logistics arm of Chinese e-commerce giant JD.com could go out of business in the next two years if it continues to hemorrhage cash, company founder and CEO Liu Qiangdong warned in an email to staff on Monday. Liu confirmed in an internal email that the firm's delivery workers would no longer be paid base salaries, because of consistent financial losses from low external orders and high operating costs that threatened the very future of JD Logistics. Delivery workers will now be paid based on their performances, with Liu stressing in his email that base salaries previously represented only 10 percent of most workers' take home pay. If workers continued to maintain high standards, Liu told them in his message that they could expect to earn more money, based on performance. JD Logistics has made losses for 12 years in a row, with 2018 seeing a record loss of 2.3 billion yuan (343 million U.S. dollars), Liu told staff. Without significant alterations to company policy, the delivery arm of JD.com would run out of cash within two years. 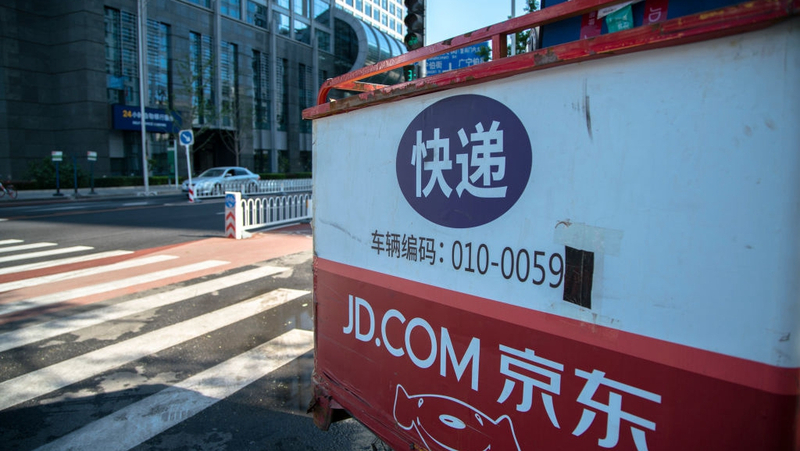 JD Logistics was spun off from its parent JD.com two years ago, and in February 2018 it was valued at 100 billion U.S. dollars after an investment round raising 2.5 billion U.S. dollars. Despite ambitious plans to launch drones and autonomous vehicles capable of delivering packages, JD.com has lost market share in recent years to rivals SF Express and Alibaba's Cainiao service. 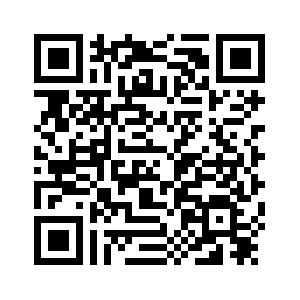 Prior to the message from Liu Qiangdong, reports had emerged about the company being forced to lay off staff. 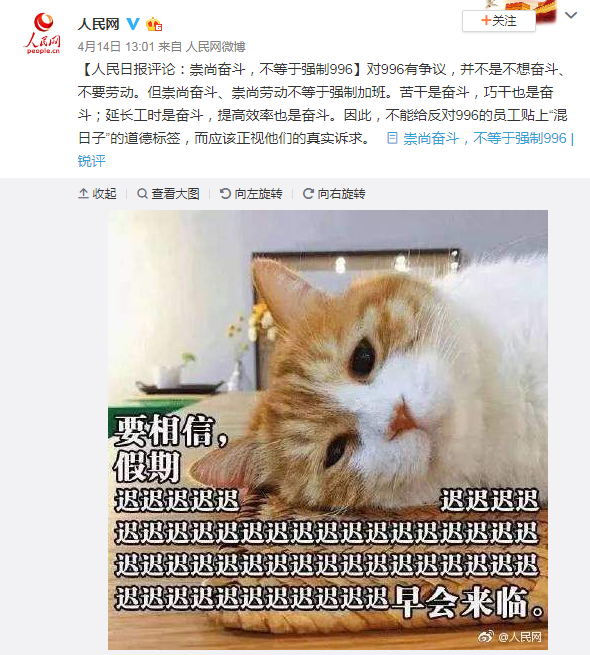 JD.com responded through its own official Weibo account, saying that email had been taken out of context. Chinese tech firms have recently come under fire for encouraging a “996 working culture,” amid accusations of exploiting workers at a time of mounting losses. 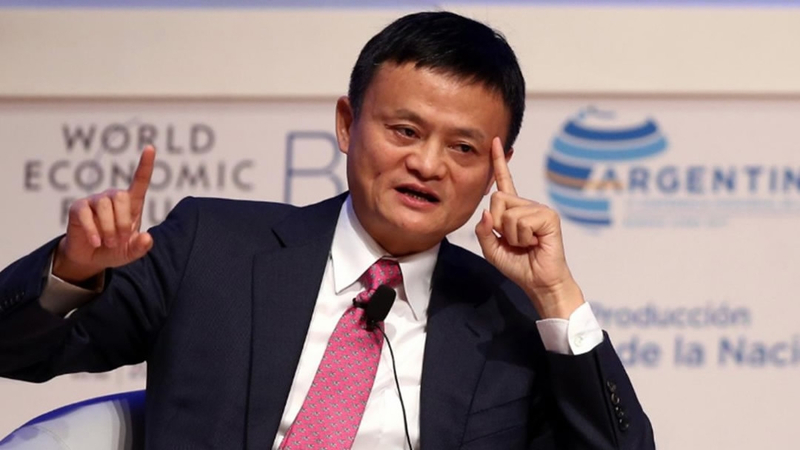 Alibaba founder Jack Ma has said “no company should and can force employees to work on a 996 schedule…but the young people should be aware that happiness comes from hard work,” describing 996 as "a blessing." Netizens responded by accusing Ma, one of China's wealthiest men, of exploiting staff for his own financial gain. Liu Qiangdong has himself voiced support for 996, saying "slackers" in his firm are not his "brothers" and he personally can work 8116, from 8 a.m. to 11 p.m., six days a week. 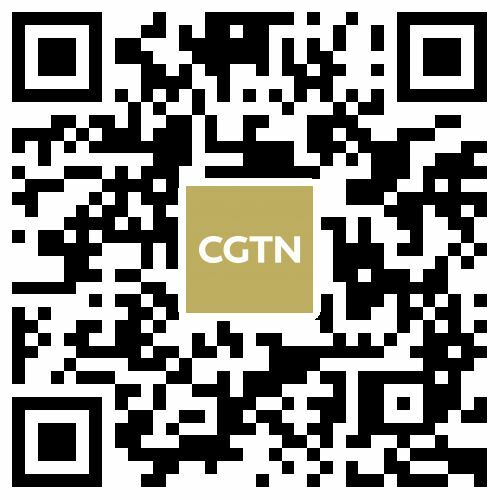 People's Daily responded on its Weibo account to the 996 controversy by saying “advocating hard work is not the same as enforcing overtime” on employees.